Next up, I’ll be appearing at the Venice Theatre alongside dashing actor/tenor Matthew Ryder in “Songs to Sweep You off Your Feet”. Matthew is relatively new to the area. I met him while we were both singing at a benefit for the Community AIDS Network. From the moment I heard his voice and saw his talents onstage, I knew I wanted to collaborate with him. Fortunately, he was totally enthusiastic about joining me for the Summer Cabaret Festival! 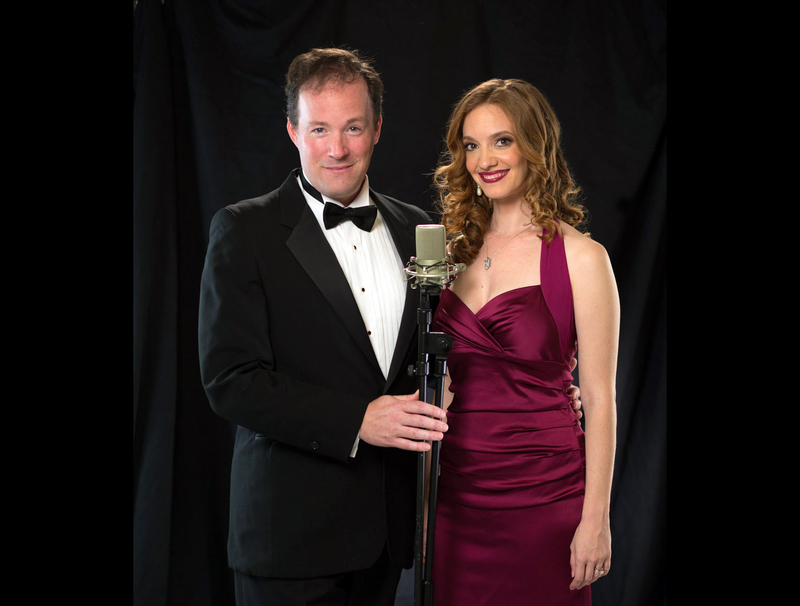 The two of us will be singing a collection of romantic melodies from musical theater and beyond that explore love – falling in, falling out, and everything in between. Songs will include selections from Gershwin, Rodgers & Hammerstein, Andrew Lloyd Webber and more. I’m excited to sing tunes from shows I’ve appeared in years past, like “If I Loved You” from Carousel and “Something Good” from Sound of Music. I’m also excited to be adding a few new pieces to the repertoire like, “One Second and a Million Miles” from Bridges of Madison County and “Tonight” from West Side Story. The show will be in an intimate setting at the Pinkerton stage. Last year, my one-woman cabaret show of “Secrets and Sequins” sold out so don’t wait until the last minute to purchase tickets. Thursday, August 25 at 8 p.m.
Visit VeniceStage.com or call the box office: 941-488-1115 Monday – Friday 10 a.m. – 3 p.m.
Let me know if you have any special request! I hope to see you there.